The Howard County Council in Maryland has voted to enact a $105 charge for all residents of the county to fund stormwater restoration projects. The stormwater tax (or fee as they call it) will appear on every resident’s July tax bill. Howard County property owners can expect to see a new fee on their annual tax bill in July. 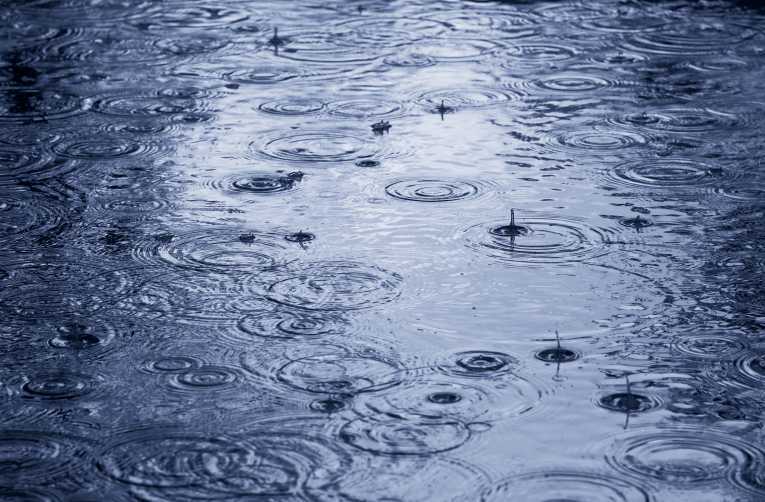 After a three-hour legislative session Thursday that included the passage of 17 amendments, the Howard County Council voted to approve legislation creating a state-mandated stormwater fee to fund stormwater restoration projects. The average residential property owner will be charged about $105, according to county officials, but the fees are expected to be lower for most residential property owners in the east part of the county and higher than $105 for most in the west. The council voted 4-1 to implement the fee with Greg Fox, the council’s lone Republican who represents western Howard County, voting against. As bizarre as taxing rainfall may seem, the federal government has actually tried to regulate rain in Virginia in the past, claiming it was a pollutant.